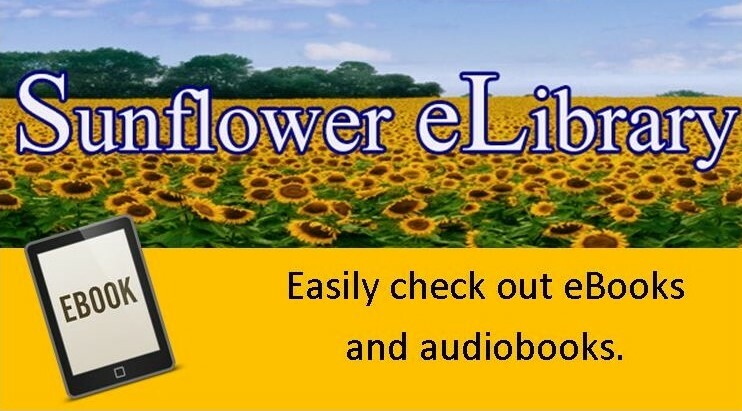 Check Out E-books, Audiobooks, Comic Books, Movies, Music, and More! Didn't find what you were looking for in our catalog? 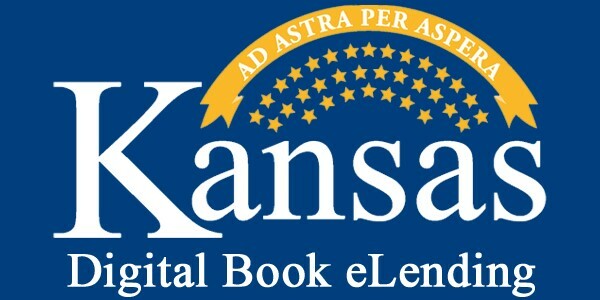 Try the Kansas Library Catalog! Ask our library staff about using Interlibrary Loan to borrow items found in this catalog. Get suggestions tailored to your reading interests delivered to your e-mail monthly with our Next Reads newsletters!